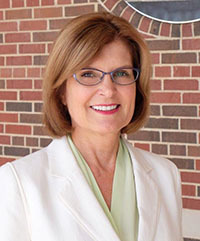 Jean MK Miller is professor and dean of the College of Fine Arts at Illinois State University. Previously, she held administrative and faculty positions at the College of Fine Arts and Communication-Touhill Performing Arts Center at the University of Missouri-St. Louis, University of North Texas, Towson University, and Marshall University. She began her career as assistant professor of studio art at East Tennessee State University. She is a painter and active as an arts professional in St. Louis. 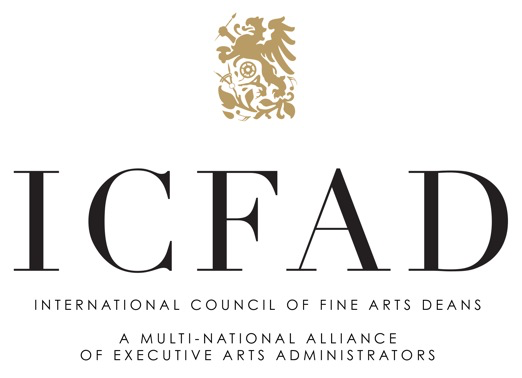 An ICFAD member since 2008, she has served as co-chair of the Advocacy and Cultivation and Stewardship Task Forces. Her other board service includes College Art Association and National Council of Arts Administrators.